Every electrical job is different, and each has its unique challenges. The collective experience of our electricians is so broad that they're equipped to handle any challenge that could possibly pop up on the job site. Whether you have us wiring an entire shopping mall from scratch or need a repair of existing work in your home, we bring the best practices and industry knowledge with us to every job. We've worked with all the big commercial builders and are a highly sought after subcontractor for commercial jobs ranging from the huge to the boutique. Our residential track record is just as impressive. We have literally thousands of satisfied customers whose trust we've earned with quality work and the highest levels of professionalism. Give us a call to schedule an appointment today. You'll be glad you did. Gowdy Bros. Electric is always ready to jump in and help you. Over more than 40 years we’ve built a solid reputation for commercial, residential and industrial electrical contracting services. At Gowdy, we aim for 100% customer satisfaction for all of our clients. We want to give you peace of mind knowing that you are getting the best quality service at the best price. Contact us today to learn more information about how we can help you. 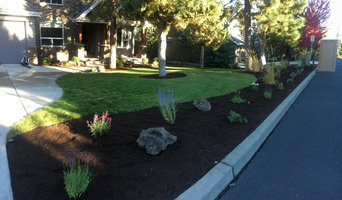 Gowdy Bros. Electric is a full service Electrical Contractor based in Redmond, Oregon. 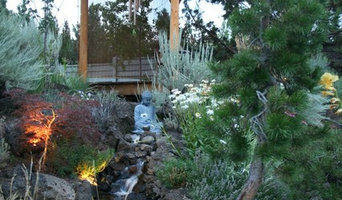 We have enjoyed providing quality craftsmanship and services throughout the Central Oregon area for over 40 years. 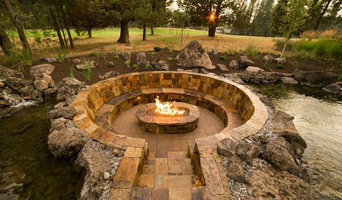 Earth & Sky Construction is a full service Construction & Property Preservation Company proudly offering “Earth Friendly” building solutions in the state of Oregon. We specialize in providing comprehensive buildings services for new construction, remodels, additions & repairs. We work closely with Home Owners, Builders & Landowners to bring their designs and dreams into beautiful reality. In addition, we provide complete Property Preservation & REO services to secure, “trashout” and clean: foreclosures, evictions and abandoned residential and commercial properties. We work hand-in-hand with our client base to assist in getting foreclosures, move-outs & abandoned properties into marketable shape for FAST re-sale or re-rent! 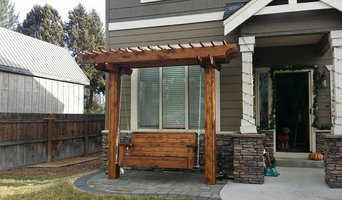 Bend Electric Inc. is a highly respected Bend, Oregon based electrical contracting firm that prides itself upon quality service. In business since 1996, Bend Electric offers a wide array of electrical services and can deliver a solution to fit any of your electrical needs. Our licensed journeymen electricians and project managers rely upon their years of experience to offer you the most cost-effective and well-designed solution for your electrical project. In addition, we demonstrate our commitment to integrity by presenting you with all of your options so together we can discover the solution that best meets your needs. We have effectively managed & successfully completed numerous projects in Oregon ranging from a 1,200 SQ FT. Residence to a 90,000 SQ FT. 5 story commercial building. We have the ability to provide professional assistance for Design-Build projects, including pre-construction budgeting and full scope electrical design. 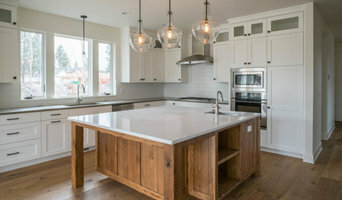 Bend Electric has gained the reputation of being one of the premier electrical contractors in Central Oregon by our exceptional planning and by the assistance we provide our customers throughout every project. We are confident that you cannot be served better than by letting us serve you. When you want to take advantage of the services of a qualified electrician, Photo Electric in Salem, OR, is the company to use. We’re able to take care of something as simple as putting in a new light switch or outlet, or we can install totally new wiring. At Photo Electric, we have the experience you can trust, and you’ll get a job that’s well done at an affordable price. We serve customers in the Greater Salem area, and no project is too big or too small for our electricians to handle. We’re available Monday – Friday, 7am – 5pm, and Saturday – Sunday, by appointment. For payment, we accept cash, personal checks, debit cards, MasterCard, and Visa. Keep our number handy and give us a call if you need help with any electrical issues.